Please call 855-308-2122 to check your order status or complete the attached form. 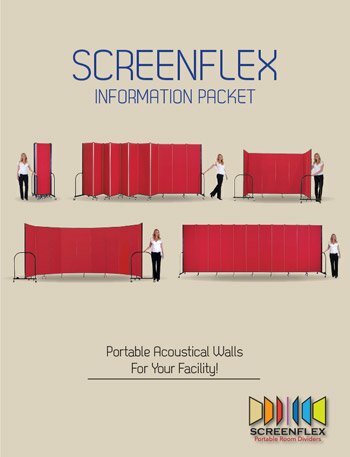 Enter your Screenflex Order Number here. Enter your Purchase Order number if you used one.